This luxury black painted genuine venetian base has been hand covered in pieces of rich black beaded & sequinned lace and black rhinestones. 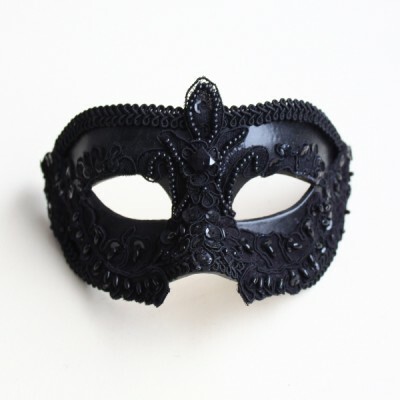 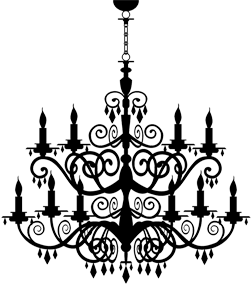 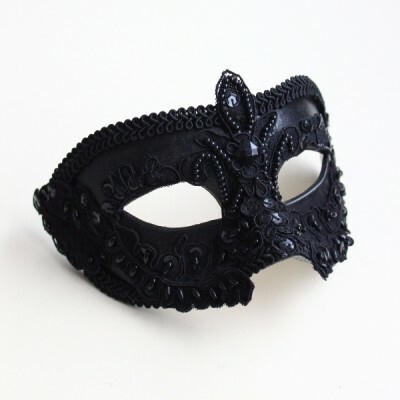 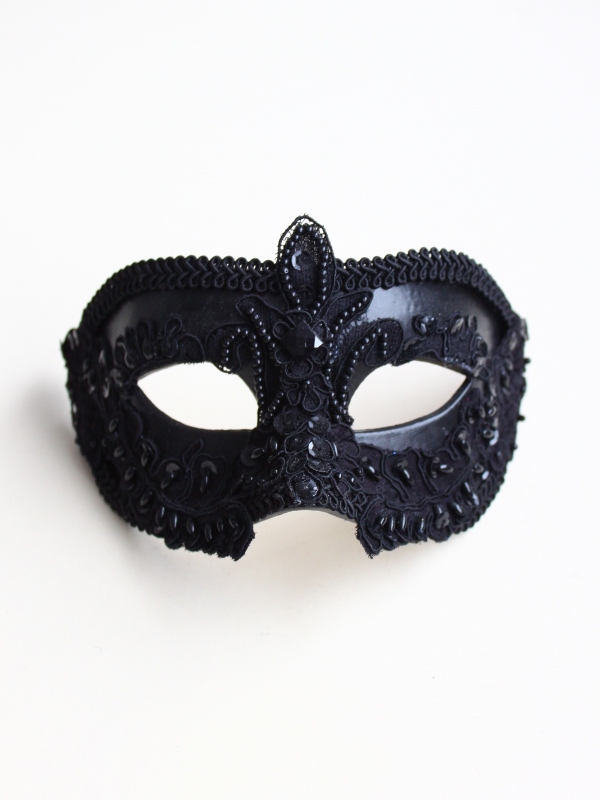 Each mask may differ slightly from the photo as the lace is all cut by hand. 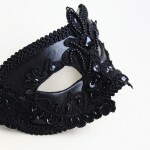 Made to order mask. 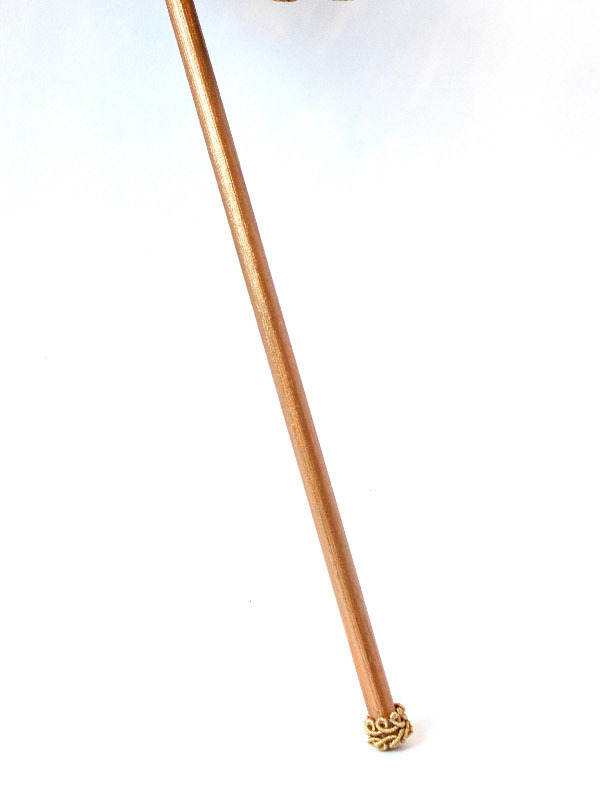 Requires approx 2-3 working days to make when showing on backorder.